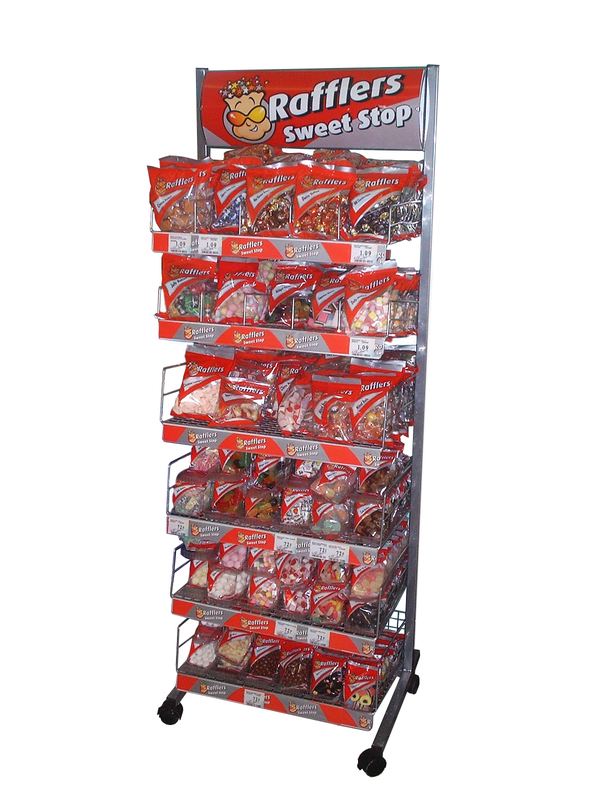 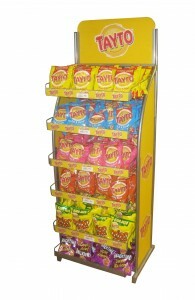 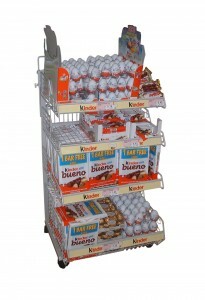 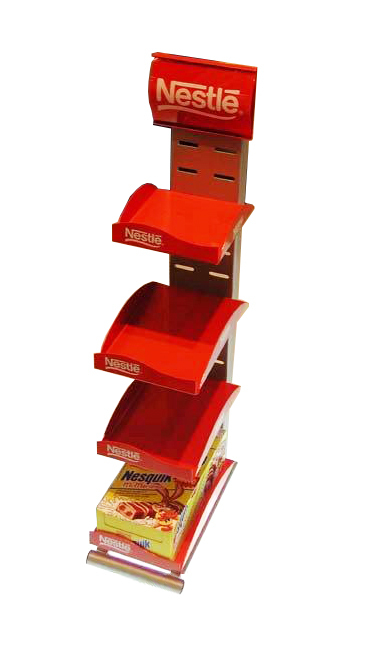 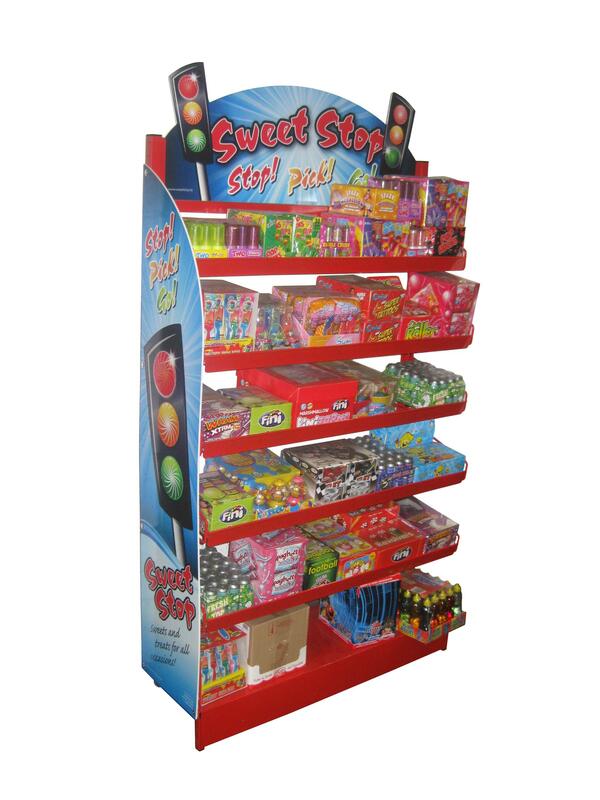 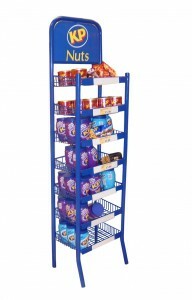 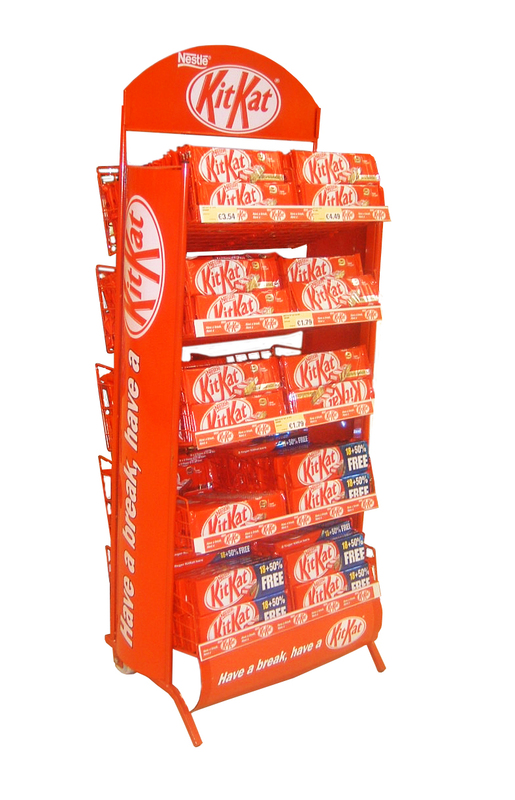 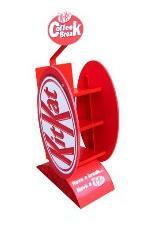 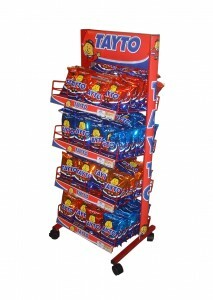 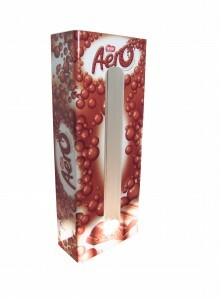 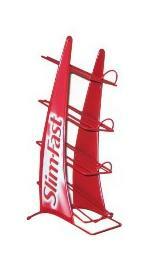 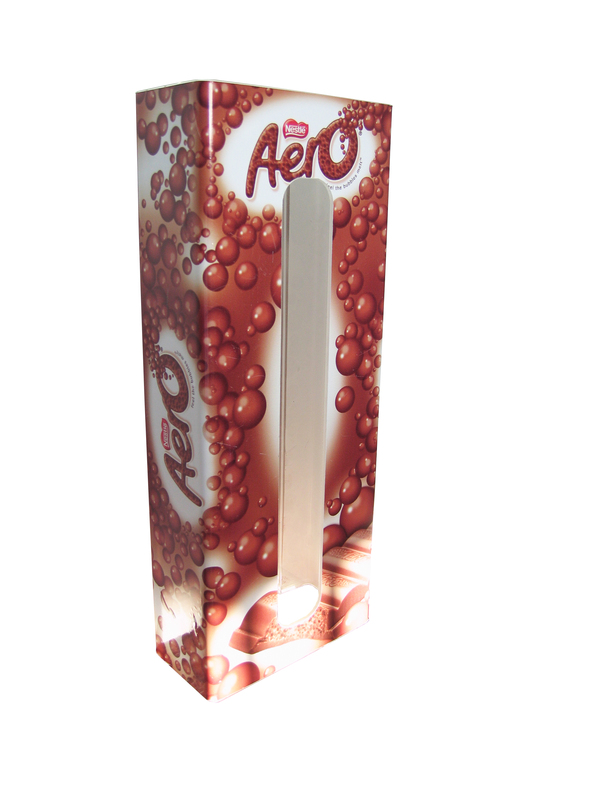 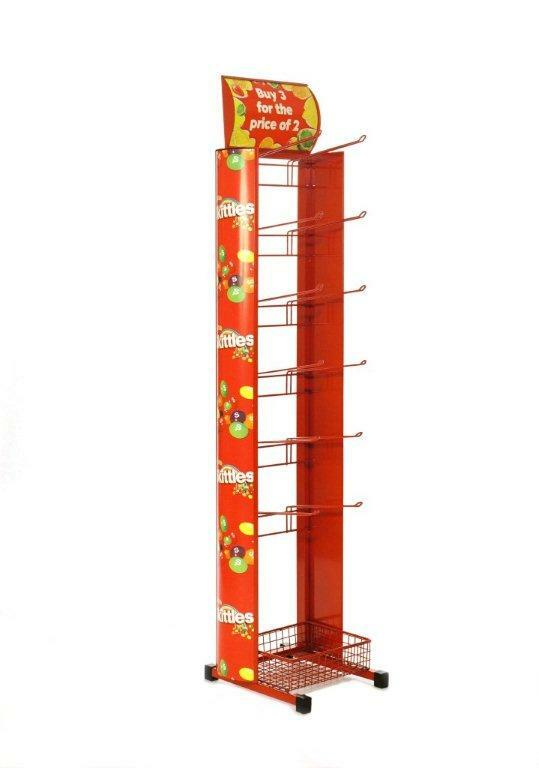 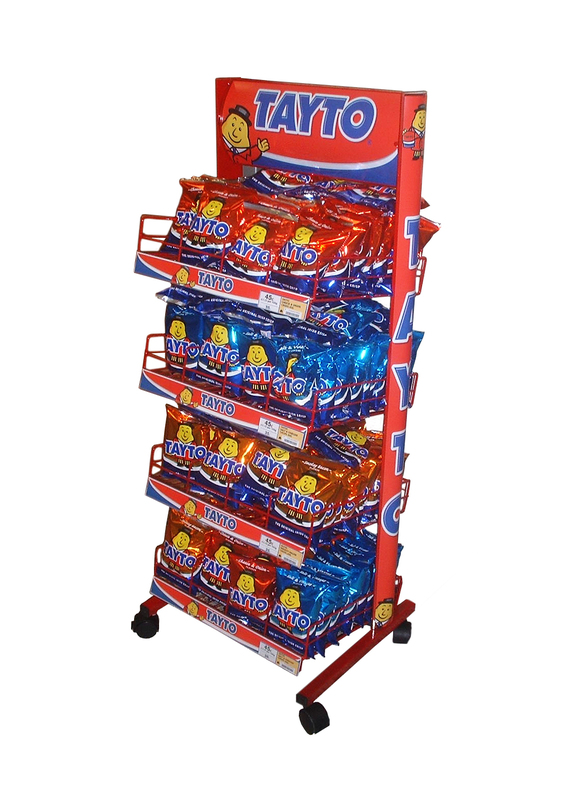 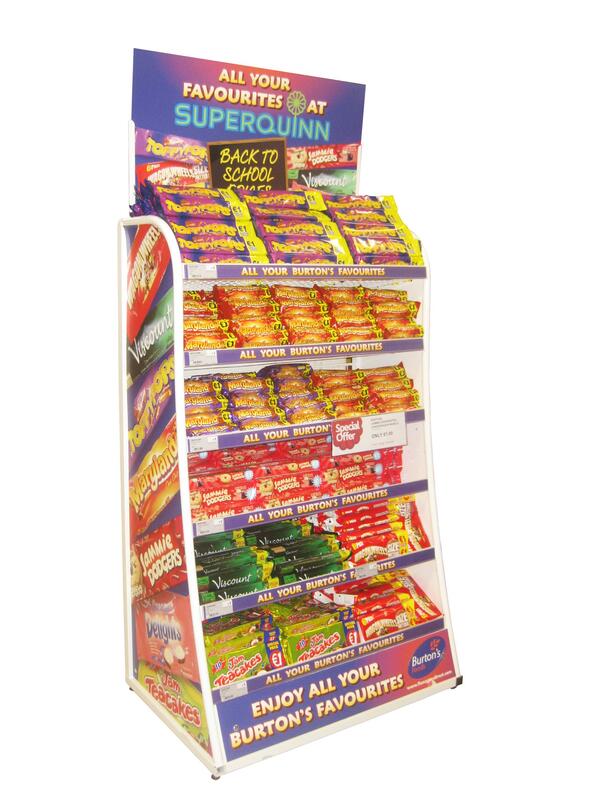 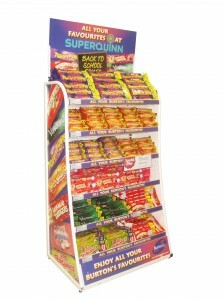 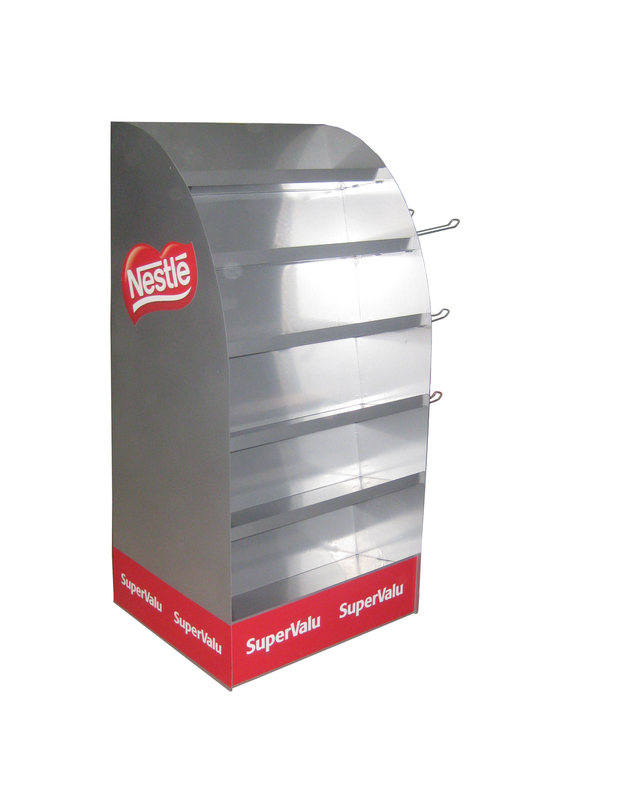 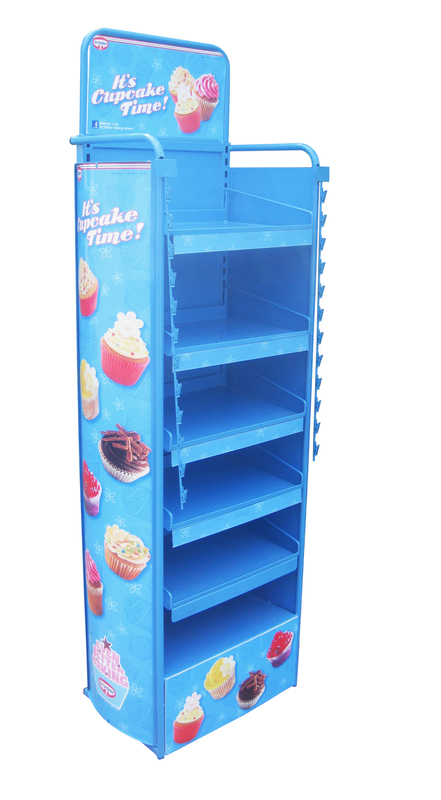 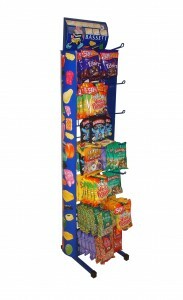 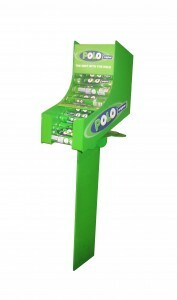 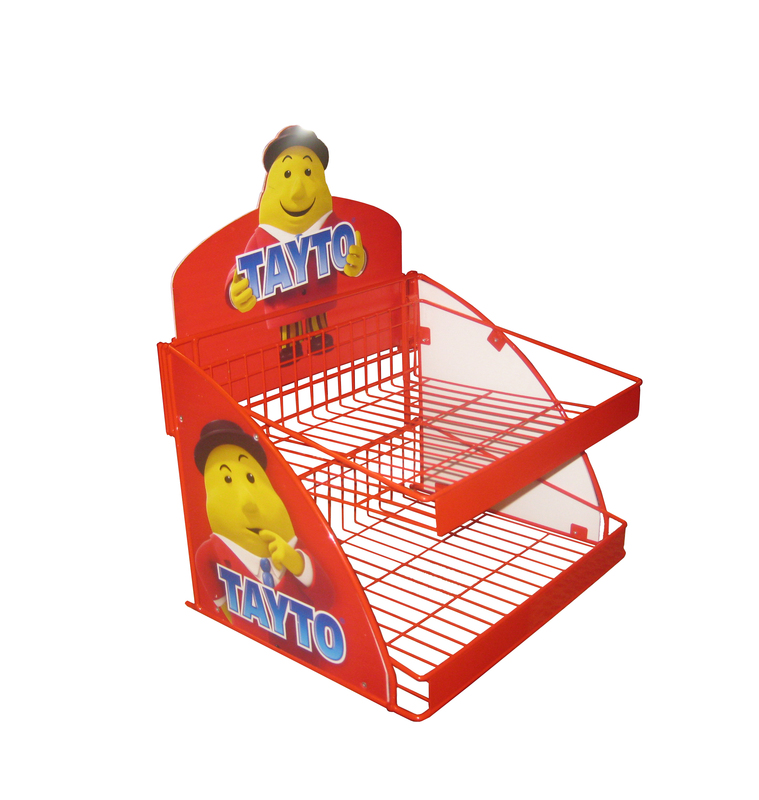 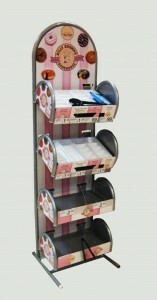 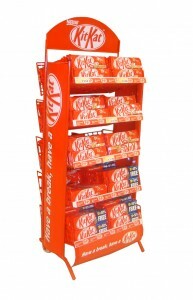 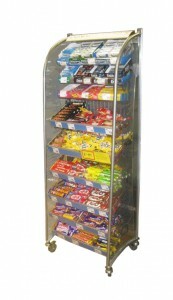 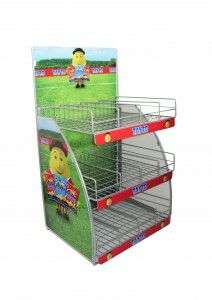 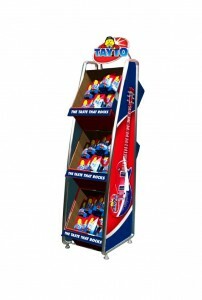 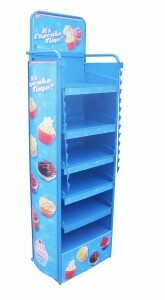 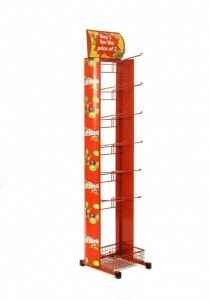 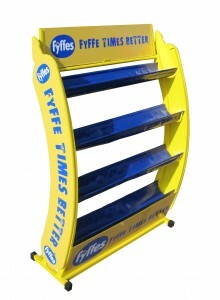 Loredo manufacture a huge variety of Point of Purchase display units for the Candy, sweet and confectionary industry. 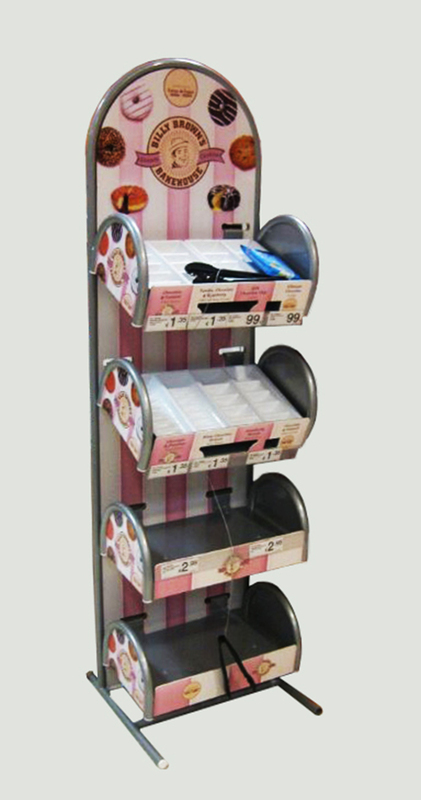 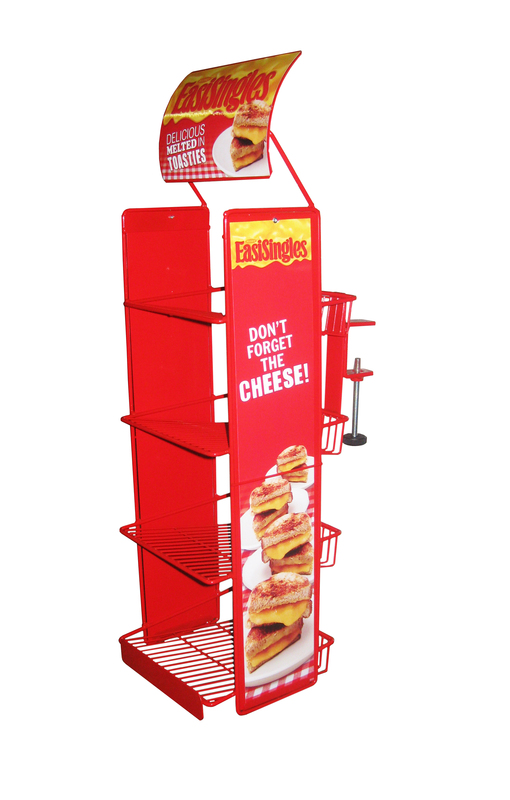 From bag stands to free standing retail display units the key element here is working to budgets and manufacturing units that enhance the products themselves. 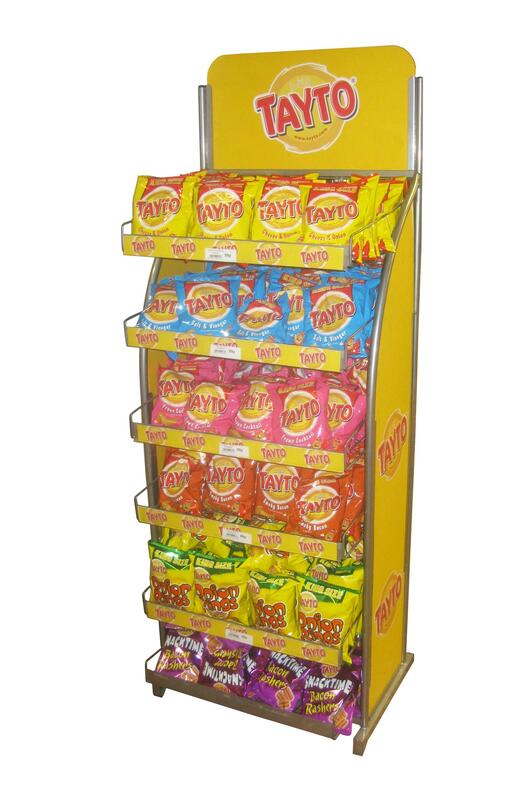 Everything here is made to customer design and specification and our point of purchase units are to be seen in retail outlets all over Europe.